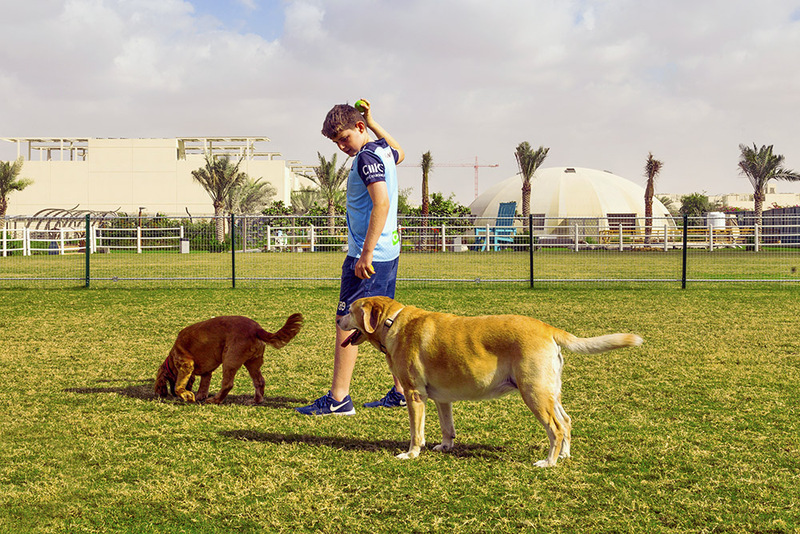 The Sustainable City and Dog Tags Training are hosting a series of informative talks about your dogs. Come along to the third of the four talks. This week’s session will focus upon things to consider when you are thinking about getting a dog.